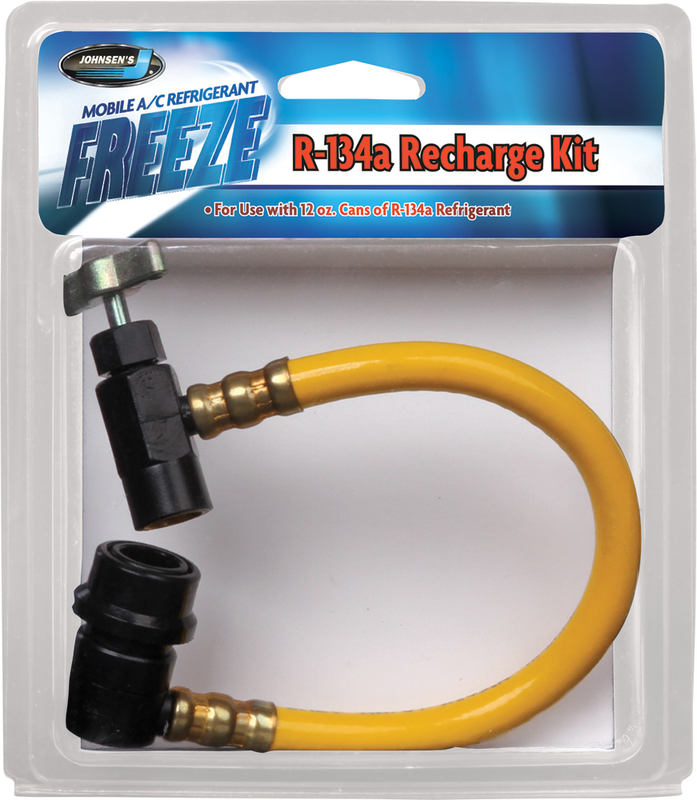 Designed for easy recharging of R-134a A/C systems using 12 oz. cans. Contains dispensing valve, hose and low side quick coupler.